So today I’m kicking off the birth month by taking off. Cuba. For some strange reason, Cuba has always spoken to my heart in a way that no other country has. 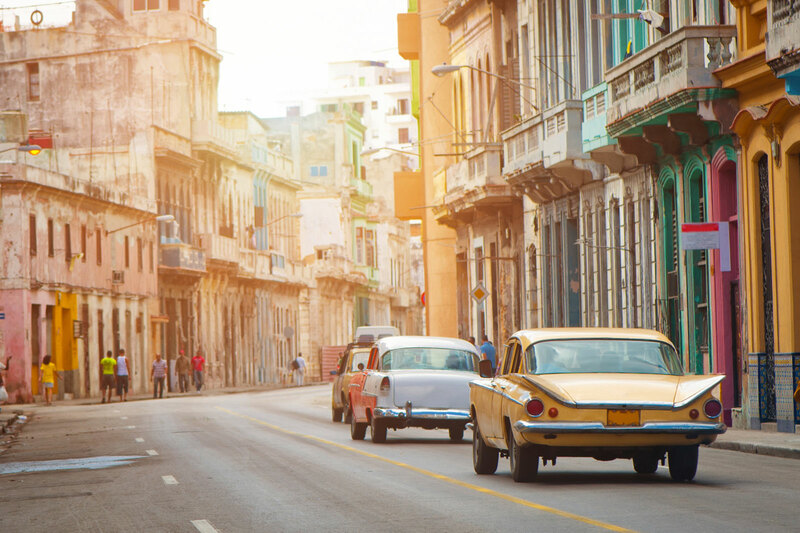 There is something that draws me to the charm, revolutionary heritage, and mystery of Cuba. It’s architecture, music, history and seascapes have called out to me for as far back as I can remember. Cuba is top on my bucket list of places to visit over the next ten years. 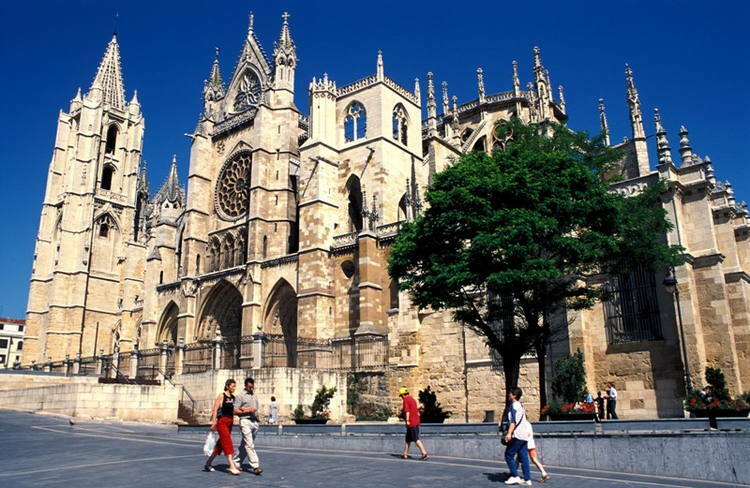 The Leon Catherdral. A UNESCO World Heritage site. Spanish-French border to the city of Santiago de Compostela, passing through five different Autonomous Communities and over one hundred inhabited towns.’ I’m not quite sure if my heart will be strong enough still to make the long trek, but God willing, it will be. The French Riviera. Charming, picturesque, sun, sea, and sand. What’s not to love about this famous destination? Hawaii. A week in Hawaii just soaking in the sun, reading, writing, and just letting each day unfold would make for a perfect get-away! And here at home — Bacolod, Dumaguete, and Coron. To return to again — New England (the Berkshires in the fall! ), the Carolinas (North and South), New Orleans, and New York. Old favorites that won’t ever grow old — San Francisco, Los Angeles, Carmel by-the-sea, Pacific Grove, Cebu, Bohol, and Davao! So much to see, so little time. Here’s to the next decade and to dreams coming true in His perfect time!